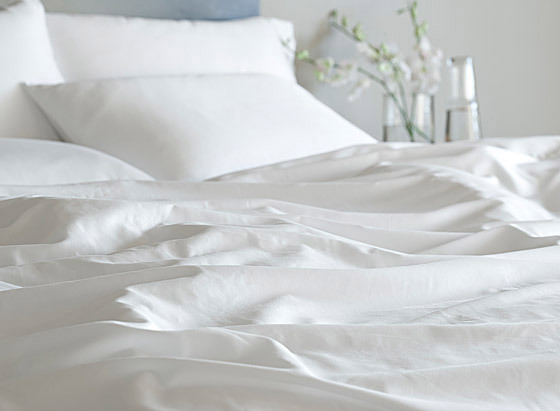 I have always been a huge clean freak about my bed – this is why I shower at night – I feel it keeps my bed cleaner all week. I don’t ever get in or on my bed in street clothes – what if I sat in something disgusting out there in the world; some stranger’s dirty shoes or vomit or urine or boogers…. And as for crumbs, well, if I do eat in bed, it is with a towel over me. Yes, I’ve always loved a nice clean bed. I dated a guy once who’s bed was filled with cat litter. I guess he’d step in it all day long and track it into his bed. He didn’t seem to mind it. I was grossed out. When Spenser eats in my bed, I delight in his joy of coziness and comfort. It’s fun. It’s special. Its…. so messy!!! Every time he asks “can I eat in your bed,” I want to say No. Am I teaching him bad habits? Would an outsider say that because there’s only one parent, I’m not enforcing table manners? And then, there’s the crumby mess, which leaves me rolling in sharp remnants of Trader Joe’s whole grain waffles. As I wipe crumbs off my sheets into my hand, most fall on the floor, my brain goes into hyper drive and pulls up a very old memory… the sound of the wiping hand on sheets, the motion, the action… my mother. My mother wiping my food crumbs off of her bed. I remember coziness, warmth, fun. I remember permission, closeness and love. My parents had rules and boundaries, yes, but for some reason, letting me eat in their bed was not off limits. Were there grumbles about crumbs? Maybe. I don’t really remember. But I can see myself, young Evie, snuggling, reading, watching a show, eating, talking, laughing, being with my family, hanging out in my parents bed. What is more important to me now? A clean bed or an unrestricted snuggle? I guess some would argue that a no food in bed rule isn’t so harsh… but I can’t bring myself to make it a law. This is why the saying “I wouldn’t throw him out of bed for eating crackers,” hits me in the heart. There’s gonna come a day when my child won’t snuggle me in bed, because he’s a big boy and when that day comes, my sheets will be clean. 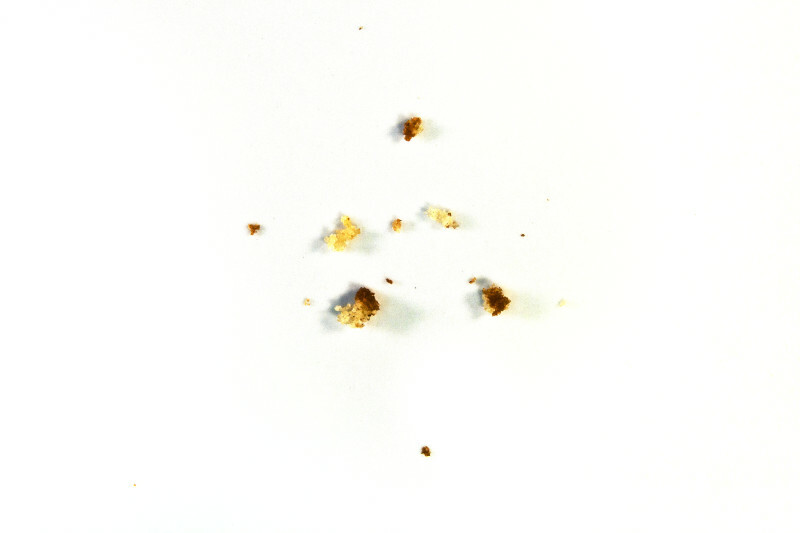 For now, crumbs are the sign of the times; the sweet, little, precious, fleeting 3 year old times. This entry was posted in MOM STUFF, SOLO STUFF and tagged crumbs in the bed, mom solo, single mom by choice, solo mom. Bookmark the permalink. I’m still stuck on the Spenser asking to eat in your bed. How sweet is that? I know. it is pretty sweet!! !